WMPG Record/CD sale happens November 5th! We want your records and CDs and old turntables, amps and speakers! WMPG Record / CD sale draws over 500 happy fans! Alex Nahas from the band Bright Brown visited WMPG and demonstrated the Chapman Stick! Fall Begathon Fun and Successful… and we reached our goal! “Radio Astronomy” Celebrates One Year on the Air! 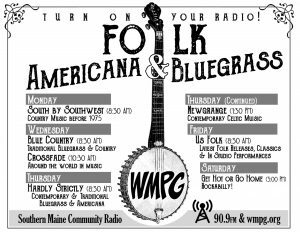 WMPG Seeks Night Owls and Insomniacs to Make Radio! WMPG to broadcast 18th Annual Homelessness Marathon – February 17th, 7pm to February 18th till 9am! WMPG Production Studio is 25 years old! To celebrate we are going to fix everything! Can you help us raise the needed funds? WMPG’s End of Year newsletter! The Maine Blues Society celebrates 25 years! Check out the new Gallery Talk Blog! Malaga Island: A Untold, a radio and photo documentary produced by WMPG-FM in collaboration with the Salt Institute for Documentary Studies. 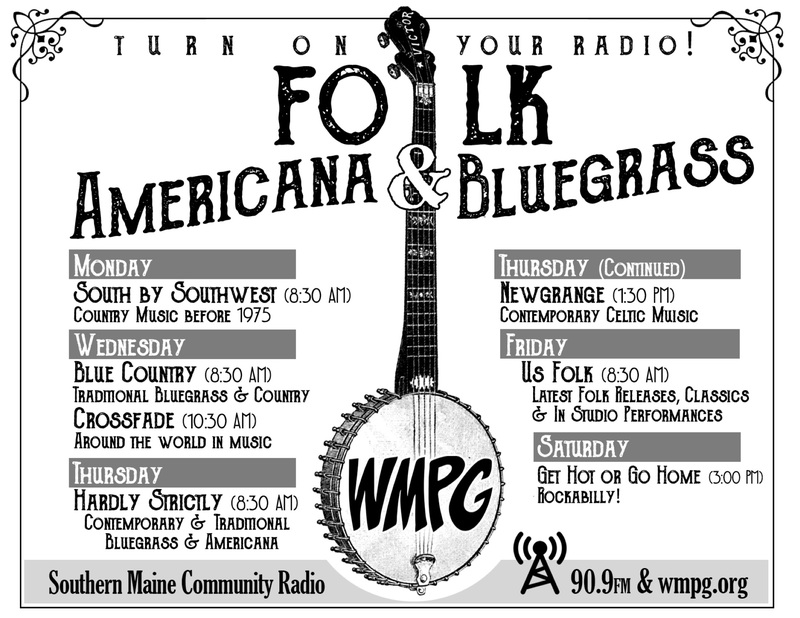 What’s in the Future for WMPG? Begathon - last day !